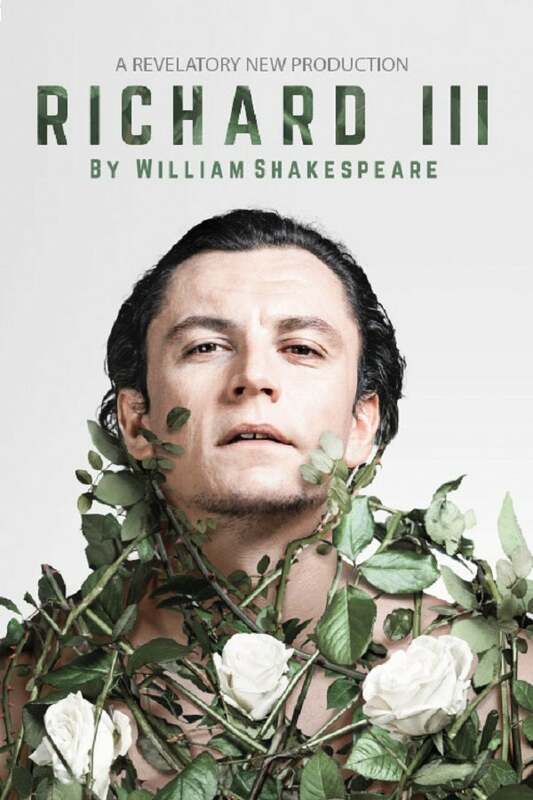 We do not curently have theatre tickets available for Richard III This could be because we have simply sold out or it could be that this show is no longer running. The information on this page remains purely for historical and informational purposes. John Haidar directs Tom Mothersdale as Shakespeare’s most notorious and complex villain, Richard III. This inventive new staging is a co-production between Headlong, Alexandra Palace and Bristol Old Vic with Royal & Derngate Northampton and Oxford Playhouse. After decades of civil war, the nation hangs in the balance. Enter Richard, Duke of Gloucester, to change the course of history. Richard was not born to be a king, but he’s set his sights on the crown. So begins his campaign of deceit, manipulation and violence  and he’s killing it. Yet, behind his ambition lies a murderous desire to be loved.